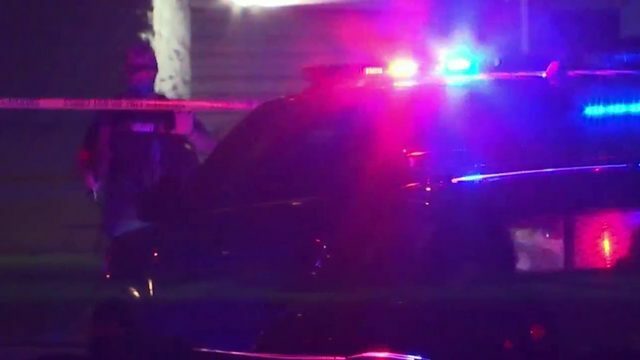 In a tweet, OPD officials said the man, who was in his 40s, jumped into the atrium area of the airport at 9:30 a.m. Saturday. He was found in critical condition and was taken to a local hospital, where he was pronounced dead. 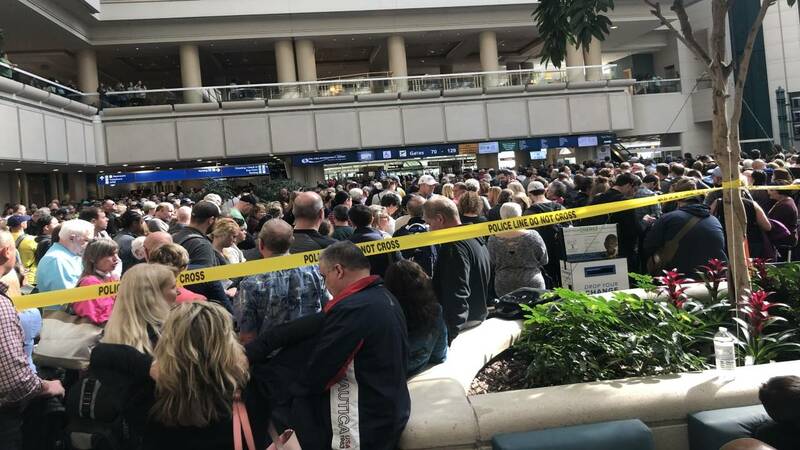 A statement from TSA officials said the man, who was off-duty, fell, though they also said that it will be up to law enforcement to officially determine the cause of death. Officers preliminary information suggests that the death was a suicide. "Our thoughts and prayers go out to the officer's family, friends and everyone in our TSA family," a statement from the TSA read. Bruce McDonald, general manager at the airport's Hyatt Regency, said hotel officials are assisting in the law enforcement investigation. "The safety and security of our guests and colleagues is a top priority," McDonald said. "We are saddened by the event that occurred at our hotel and our thoughts go out to all who have been affected by this terrible situation." OIA spokeswoman Carolyn Fennell said the man jumped from a floor just above the east security checkpoint. Because of that, some passengers may have gotten through the checkpoint without being screened. All passengers at gates 70-129 had to be rescreened, according to Fennell. That included people who had already gone through security as well as those who were either waiting to board or had boarded their flights. As of 2 p.m., all gates were reopened for operations. Passengers arriving at those gates are being allowed to exit the planes. Those who were trying to fly out from the gates should check with their airline, as many flights have been delayed or canceled, according to airport officials. Southwest passenger Timothy Haines, who was flying into Orlando from Michigan, said his flight was stuck on the tarmac for over 90 minutes. According to Haines, no food was provided to those on his flight and officials did not offer much information about when the travelers would be able to get off of the plane. "So many simple things could’ve been done to improve this experience," Haines said. 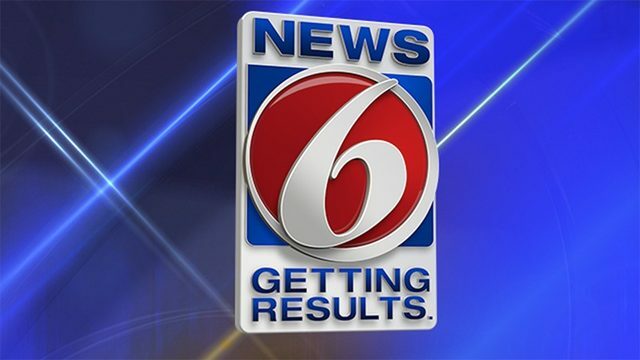 As of 2:45 p.m., Southwest Airlines canceled 49 inbound flights and 45 outbound flights. Officials said those numbers could increase. 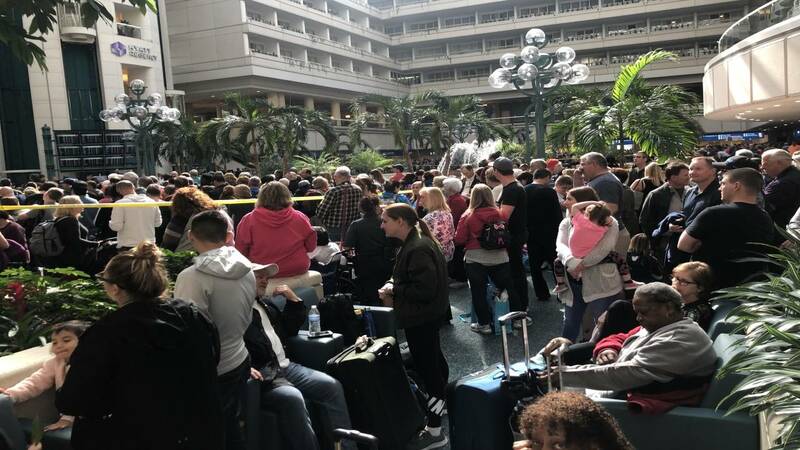 TSA officials said they will be working with police and the Greater Orlando Aviation Authority to return airport operations to normal. Crowds of people, outlined by neon yellow police tape, were seen waiting to get through the security checkpoint. The rest of the airport is functioning normally. Police are asking passengers to be patient with airport staff as they work through the incident. The National Suicide Prevention Lifeline can be reached at 800-273-8255.